This course has various start times throughout the year and will take two days to complete, running from 9.30am-5.00pm. This Paediatric First Aid course has been developed for those who are working with children and infants. It will be of particular interest to Teachers, Child minders, Crèche assistants, Playgroup personnel and anyone else who has a responsibility for their welfare whilst in your care. 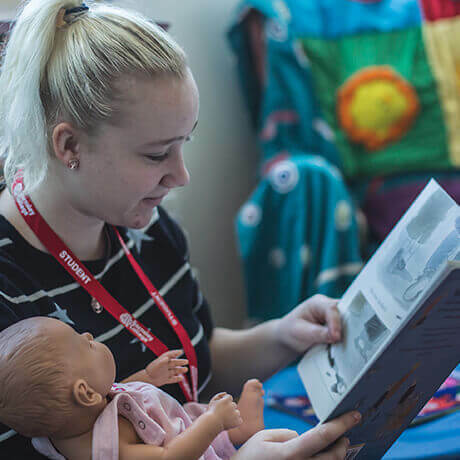 This course is designed to meet the requirements for first-aid training in Ofsted regulated childcare settings as set out in Practice Guidance in the Early Years Foundation Stage (EYFS).